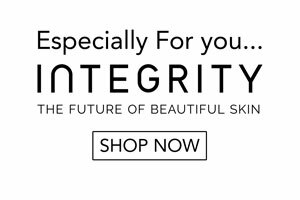 Integrity provides the latest in skin tag removal. Skin tag removal procedures are usually performed by a qualified skin practitioner and are not usually painful or harmful. At Integrity Paramedical Skin Practitioners, Brisbane skin clinic, we remove skin tags with minimal to no scarring. It’s one of our specialties! We understand that skin lesions & blemishes can impact your confidence. That is why we have many different removal methods in our repertoire. We can customise all removal procedures to help achieve the best results for you. 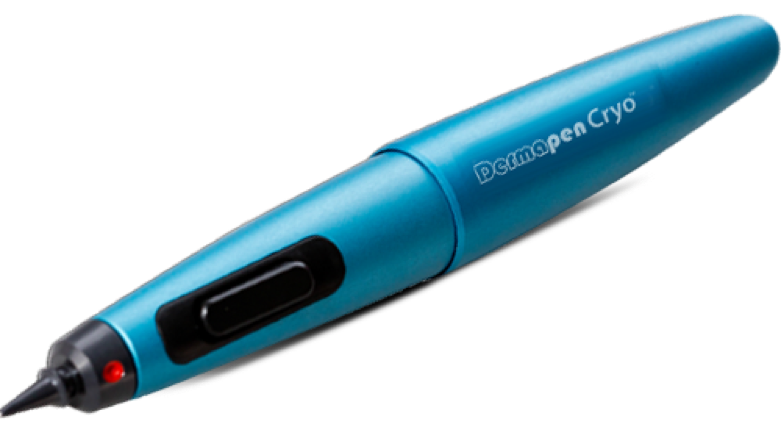 Our medical devices effectively treat a variety of skin lesions/blemishes, such as warts, skin tags, moles; seborrhoeic keratosis/sebk’s and age spots. Our procedures are quick and very safe. We may need to numb the treated area prior, however most lesions do not need topical anaesthetic. The process is virtually painless, with only a small heat or stinging sensation for a few seconds during treatment. Many lesions heal within 10 days, some needing no recovery time at all. Most moles, skin tags and angioma can be removed with a 15 minute procedure, and the results can be seen within 7-10 days. It is a myth that if you remove a skin tag, another one will grow in its place. The reality is some people are more prone to skin tags and need to remove them periodically to ensure their aesthetical standard. Whereas some people remove their skin tags once and never deal with them again. A skin tag is probably best described as a benign skin growth. Common areas that you may find skin tags are around the armpits, neck, eyelids, under the breasts, or in the groin area. Are you likely to have or get skin Tags? Anyone can get them and approximately half of all people will have them at some stage. Middle age would be the most likely time to see them although pregnancy is another common time to see them because of hormonal changes. Are their Health Risks of Skin Tags? Apart from discomfort there is no real health risk. They are more of an irritation than a health risk. For most people removing a skin tag is done for cosmetic reasons. Fortunately, the procedures for removing skin tags are quite advanced these days and you can even choose from a range of options for the removal. For more information feel free to call us for a complimentary consultation.